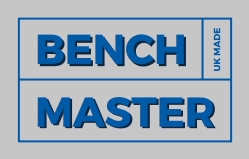 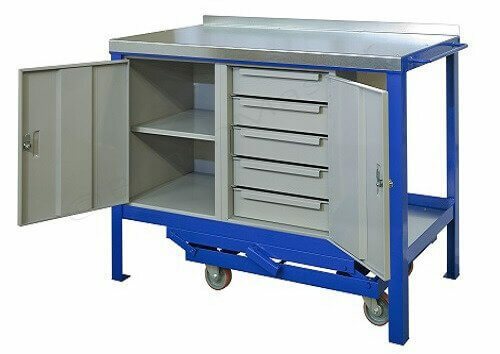 Create your custom mobile workbench using our step by step selector below. 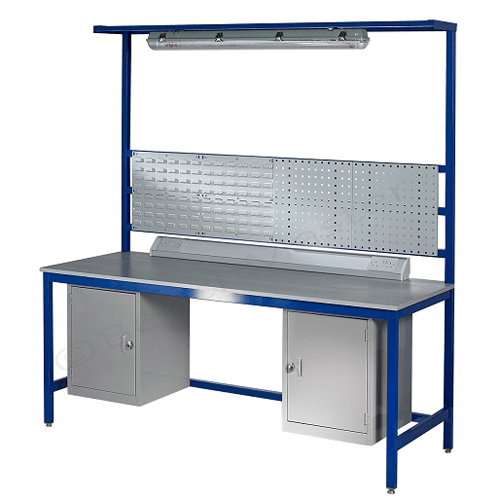 Mobile / portable workbenches offer invaluable flexibility in use and positioning. 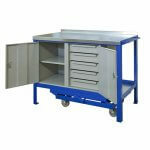 There are a choice of two models - single cupboard or 5 drawer unit and cupboard. 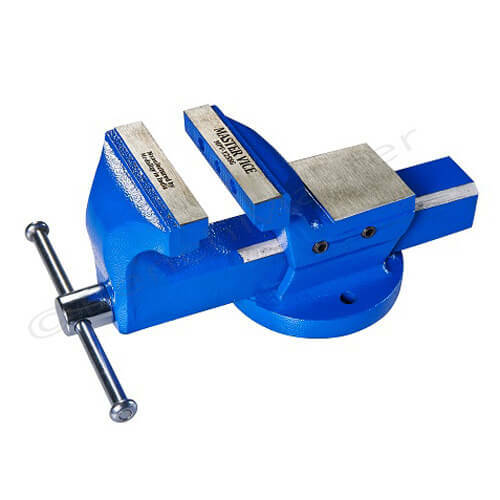 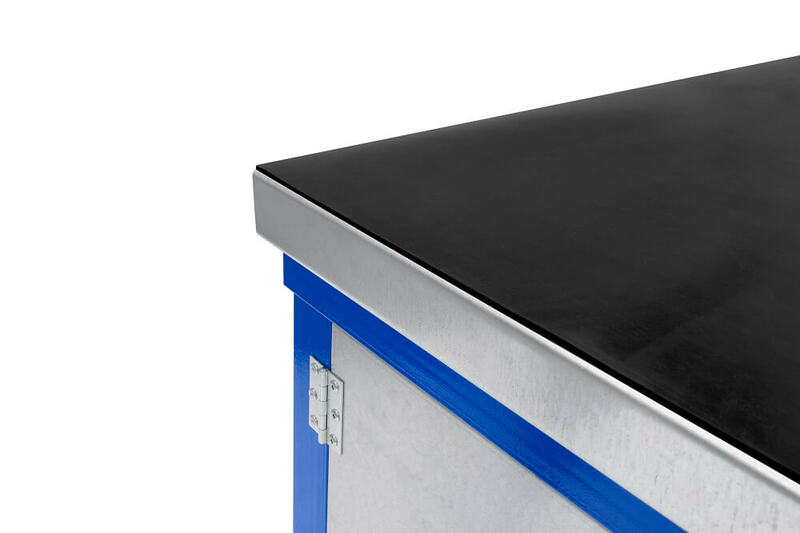 A simple handle converts the bench from a sturdy, static workbench to a fully mobile and easy to manoeuvre one. 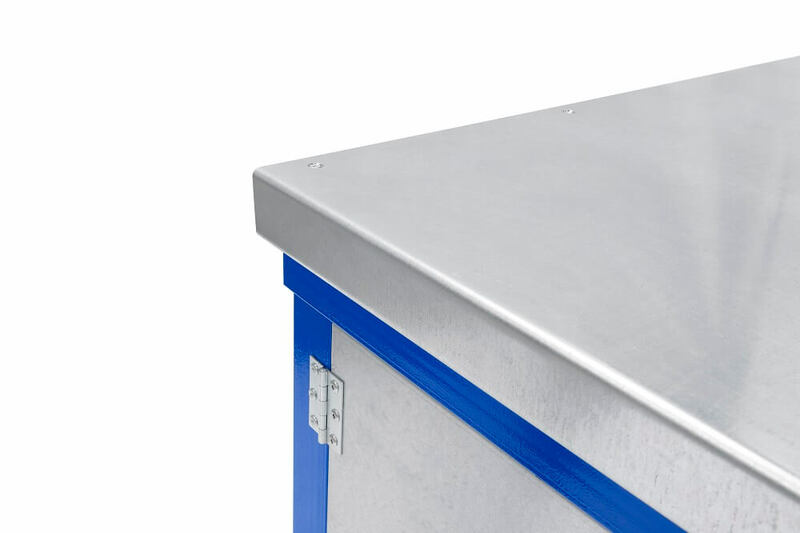 Our unique system, fitted beneath, effortlessly lifts it off its four legs onto four wheels making the bench easily manoeuvrable anywhere within the work shop. 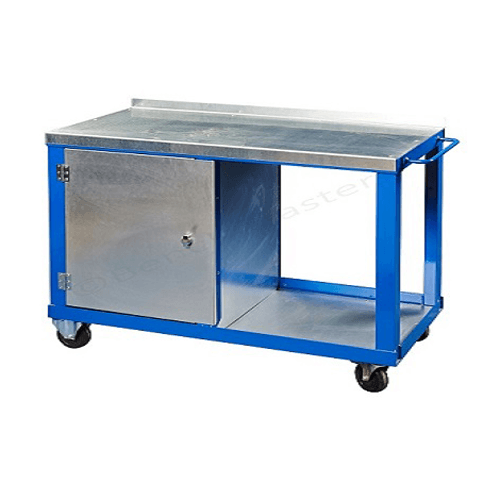 The mobile / portable workbenches are mounted on 4 swivel 100mm castors with blue elastic plastic tyres that have a smooth ride and are none marking. 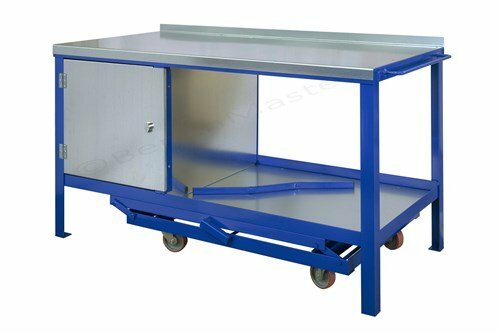 A set of these castors are rated at 450kg carrying capacity, however when stationed the mobile workbench carrying capacity is 1000kg UDL (uniformly distributed load) The castors are bolted to the undercarriage of the mobile workbench. 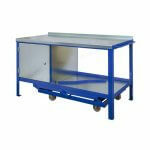 Heavier duty castors are available on request. 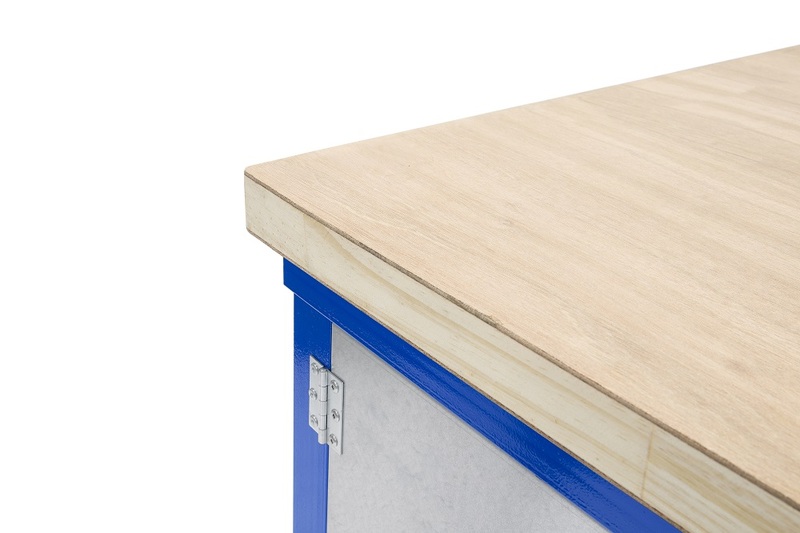 Each workbench has a lockable cupboard and vice plate. 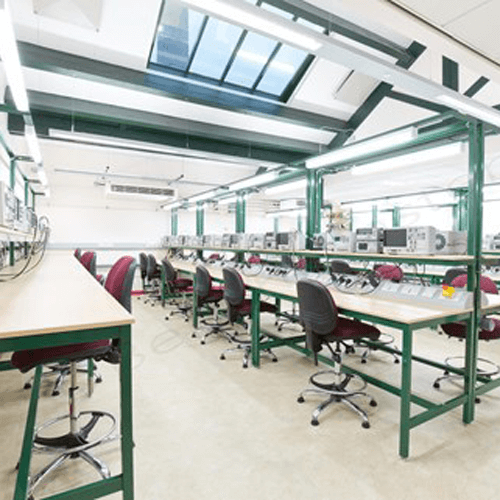 For even more adaptability, we offer a choice of length and depth. Our mobile workbenches are particularly useful to the service engineer and motor industry. 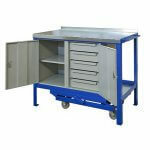 The lead time on the mobile workbench range is approximately 10 working days.